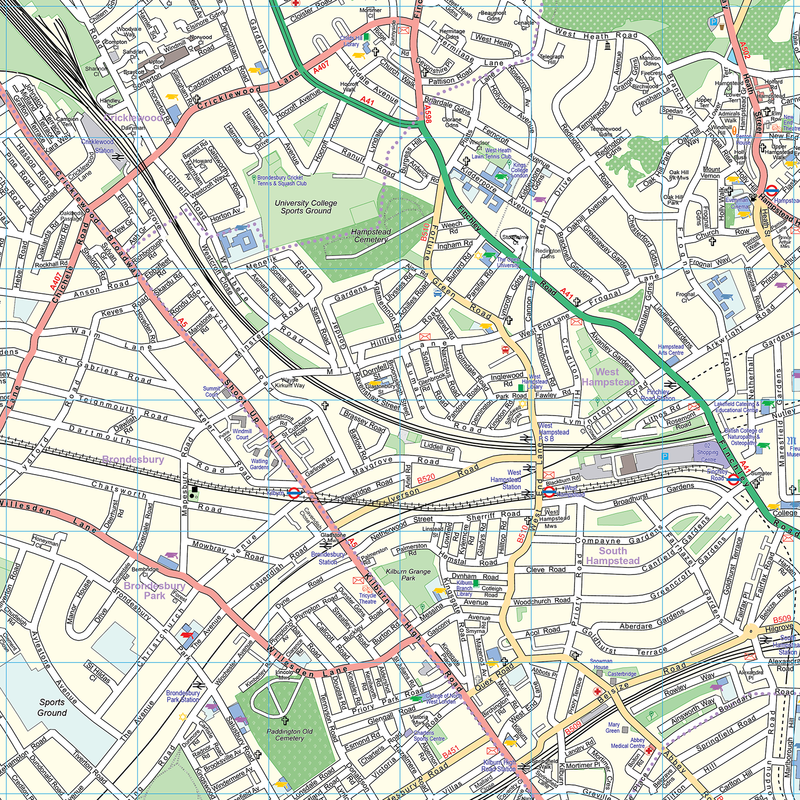 A street map of the North West quarter of Inner London in the pastel coloured XYZ CityMap style. 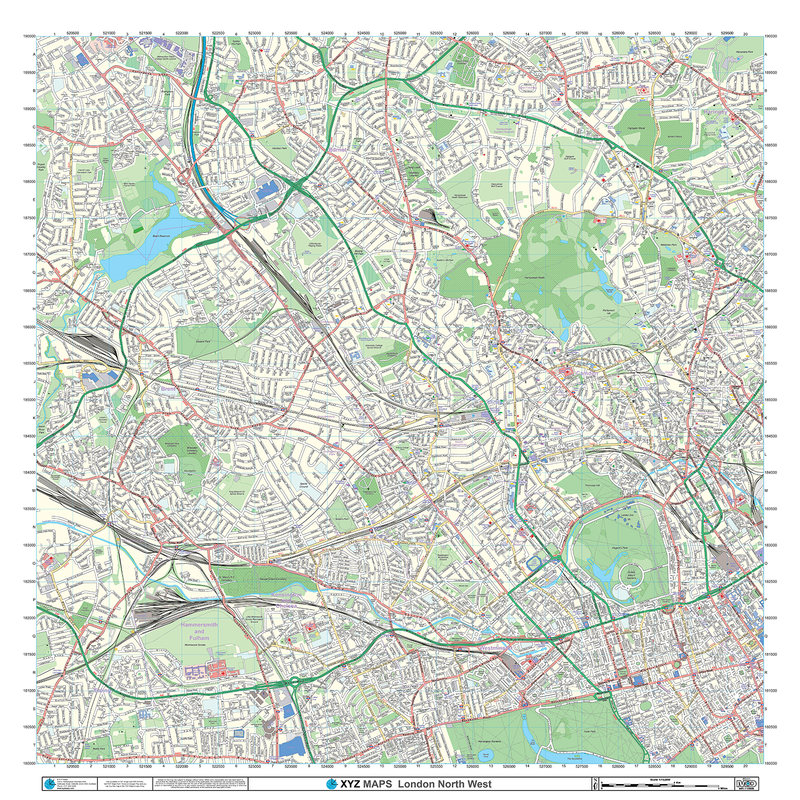 This map features roads, railways, London Underground, places of interest, parks, major buildings and other features, all on a large 1:12 000 scale wall map. 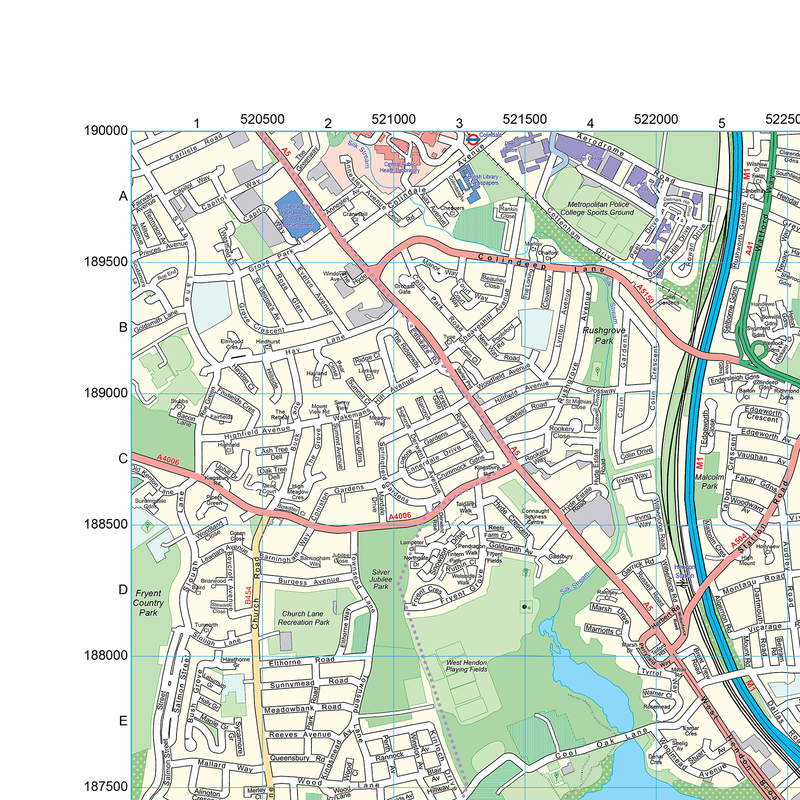 The border includes Great Britain National Grid co-ordinates at 500 metre intervals. 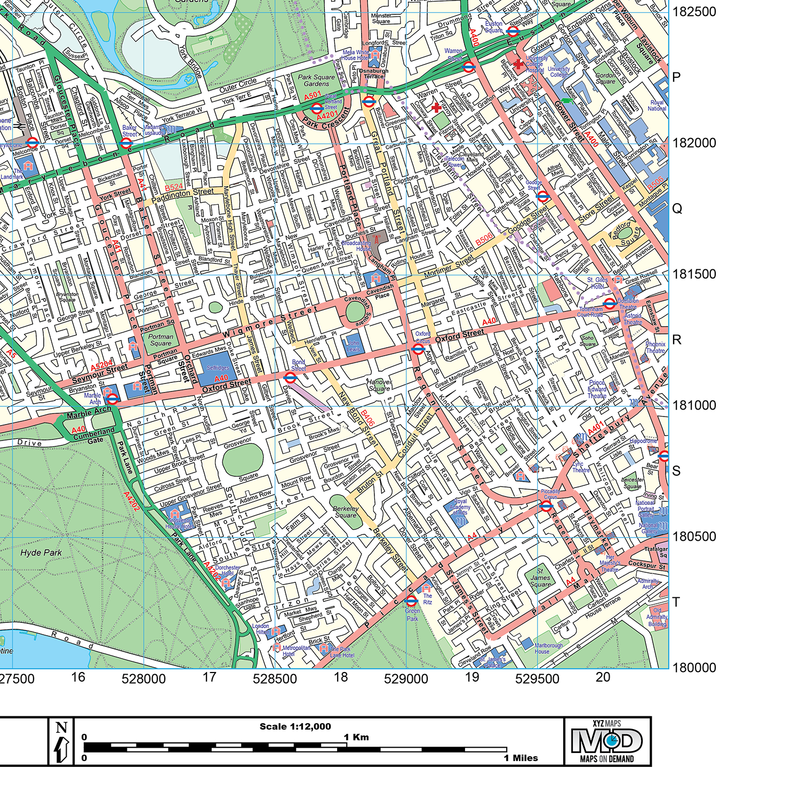 The map covers a 10 by 10 km area including popular destinations such as Hyde Park, Regent's Park, Hammersmith, Brent Cross Shopping Centre, and Hampstead Heath. 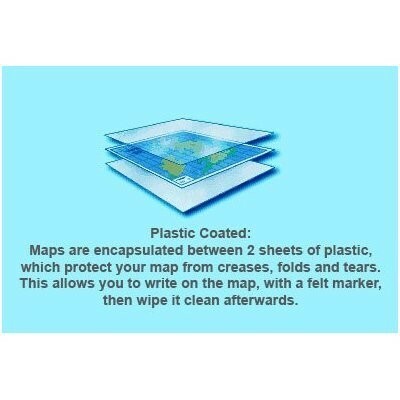 This map joins to the London North East, London South West and London South East maps.